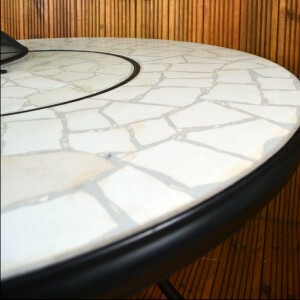 Made of hand cut travertine the Tudela Low table (62cm) has a high polished finish, the stone insert makes this an orthodox table when required. However the real point of the Tudela is to enjoys it’s function as either a fire pit table, a BBQ or as a place to chill you’re drinks on a hot summers day. 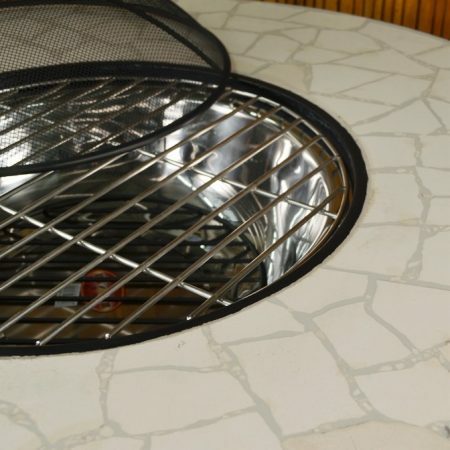 The table comes with charcoal grid, stainless cooking grill and a domed mesh. 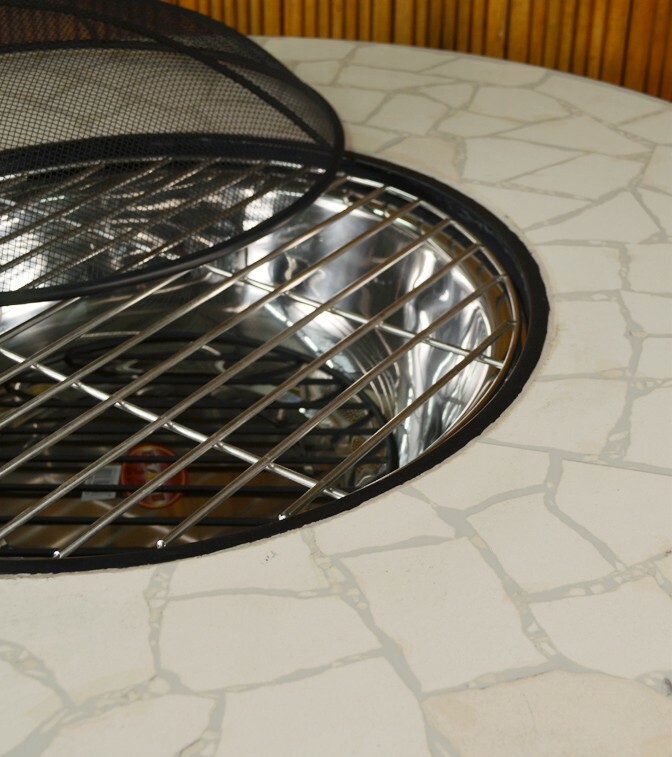 The fire bowl itself is of stainless steel and a second bowl is included for chilling the drinks. 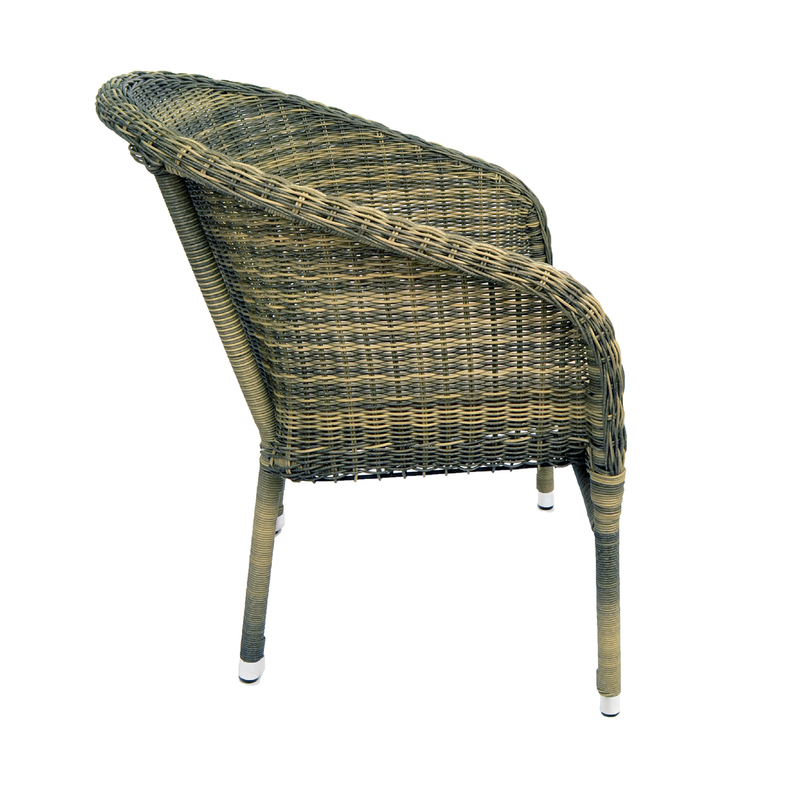 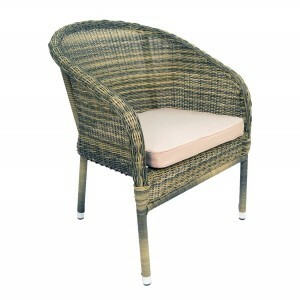 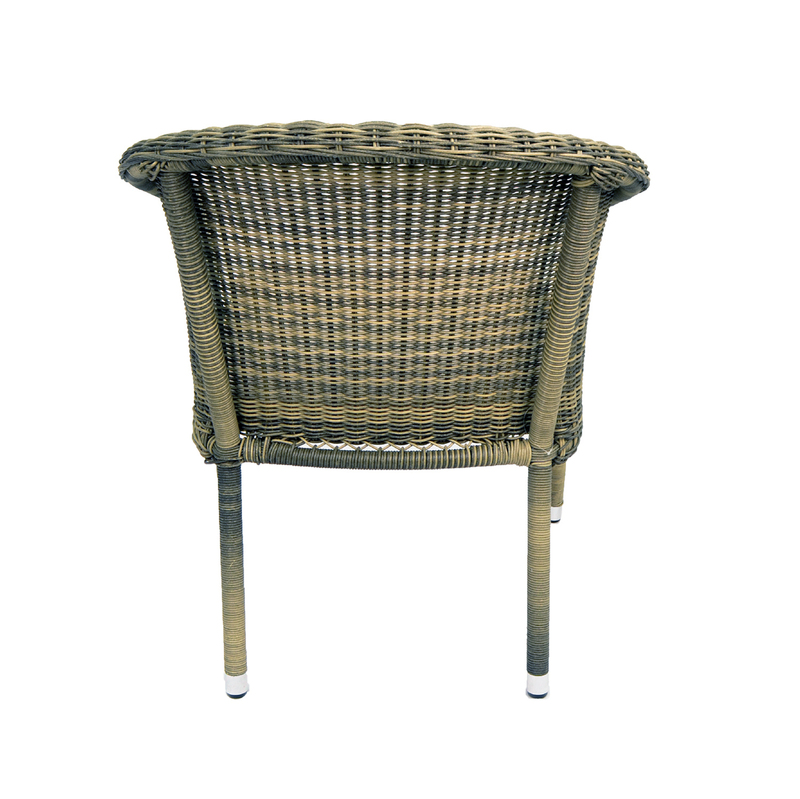 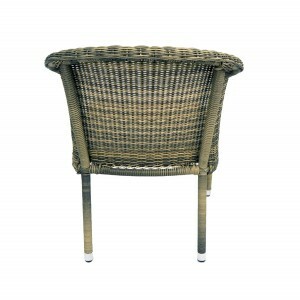 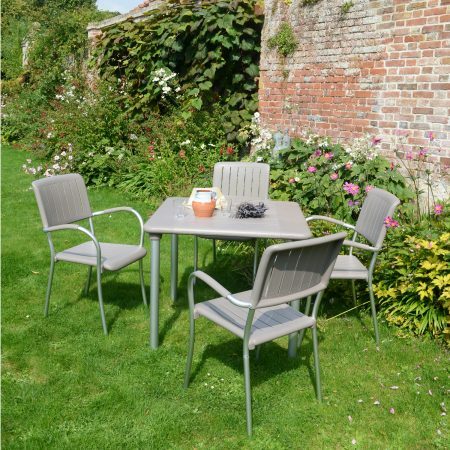 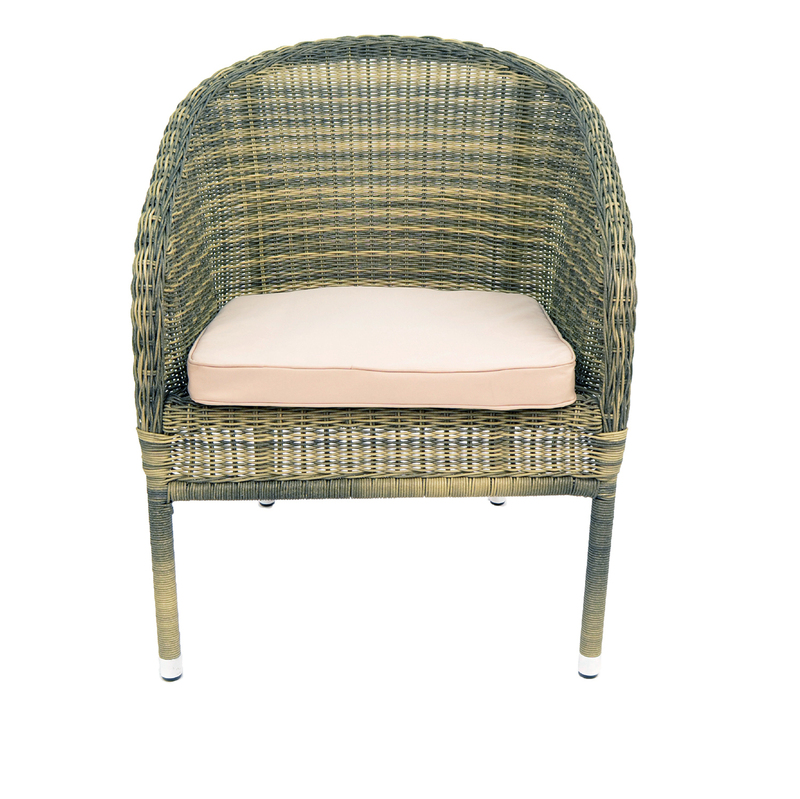 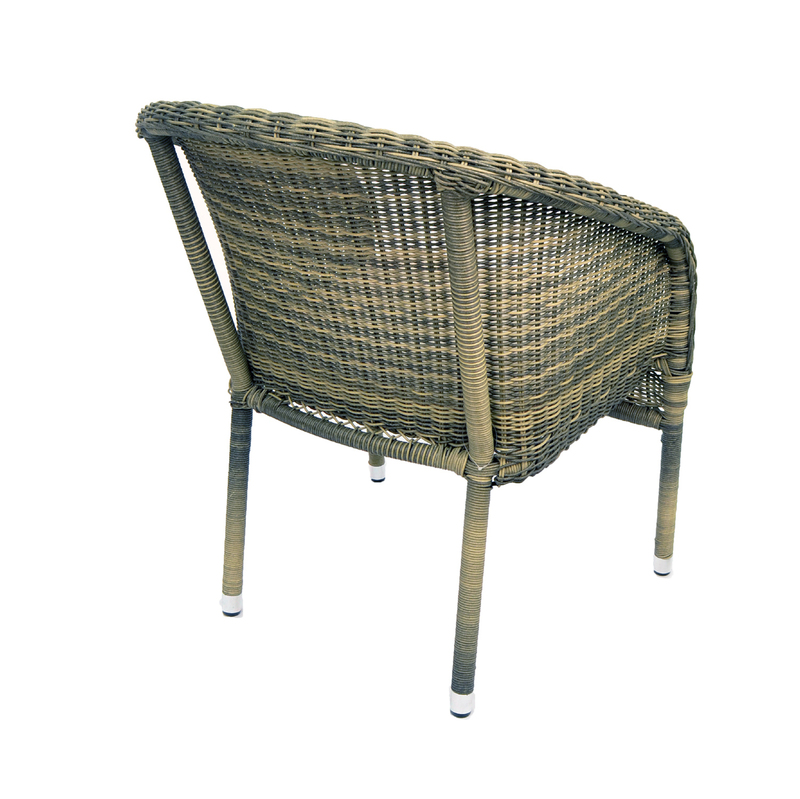 The Arundel chair is very stylish and comes with a beige cushion as standard, the chairs also stack and are hand woven out of weather resistant weave. 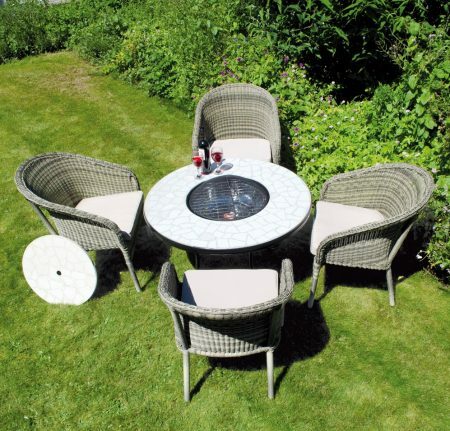 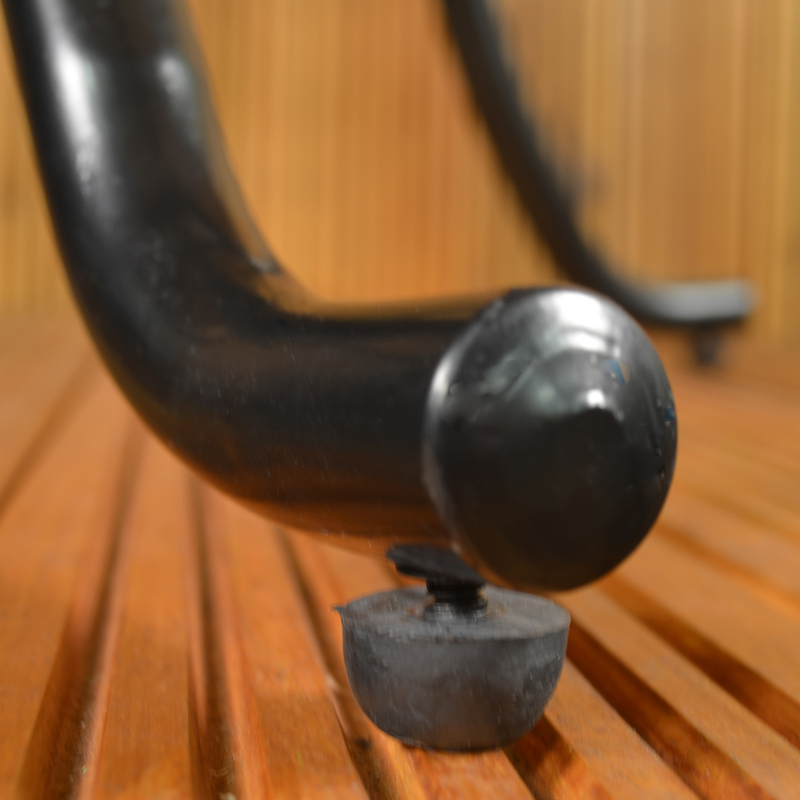 This Fire pit table is at a low relaxed height, although is is also available with taller legs. 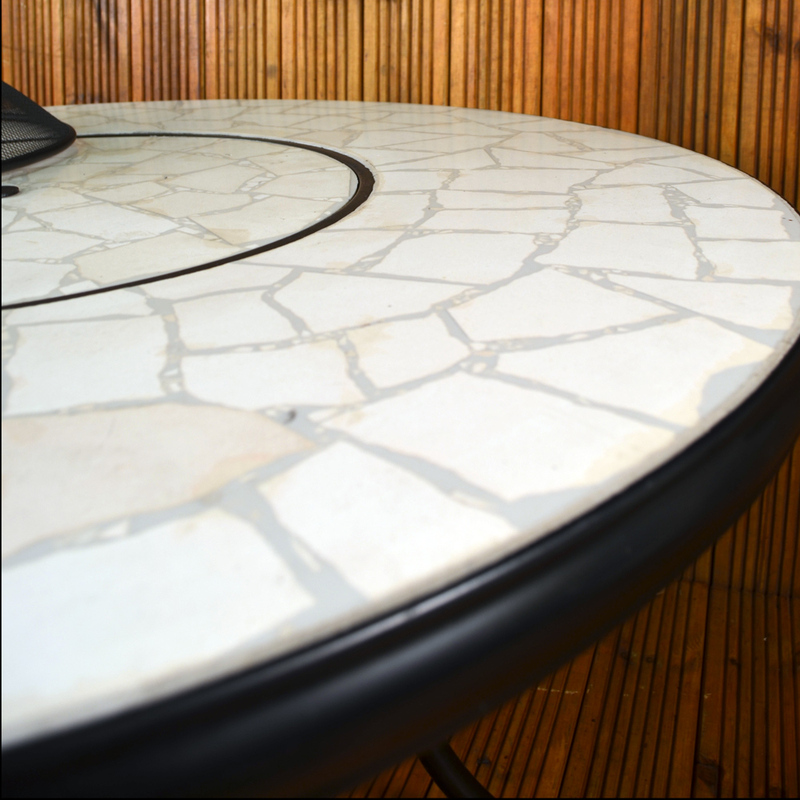 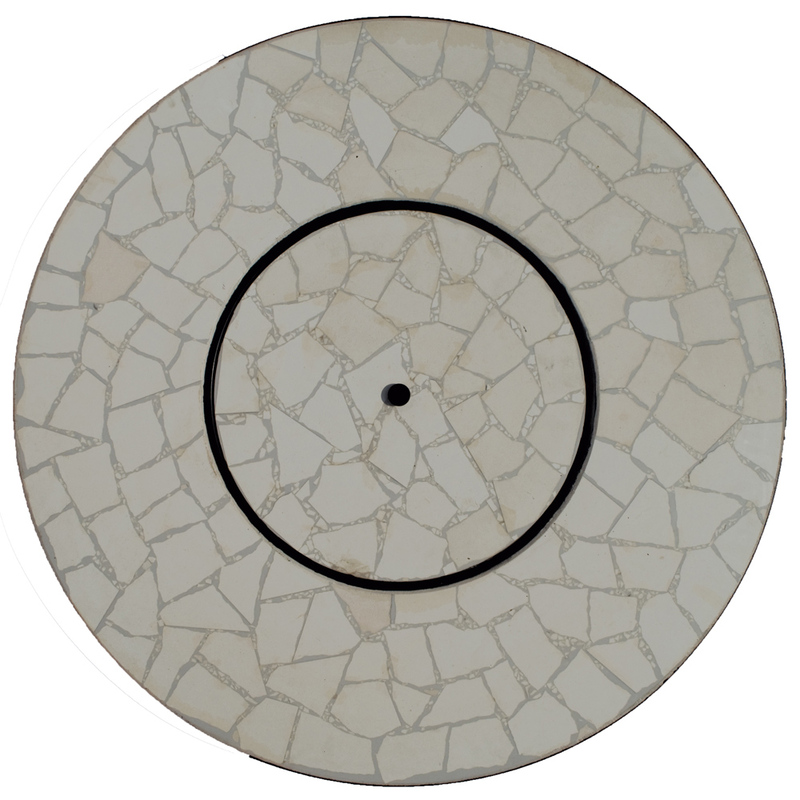 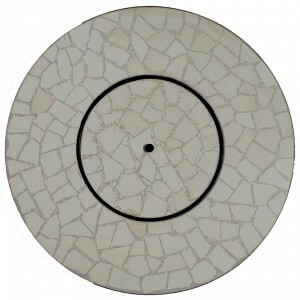 The top is Travertine Marble which has been hand placed in a “crazy paving” style and then polished to a smooth finish. 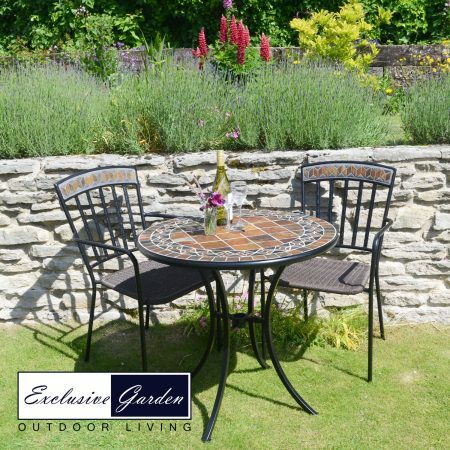 It is supplied with a stainless steel cooking bowl and is supplied with a second bowl which can be used should you wish as an ice bucket to chill your drinks on a hot summers day. 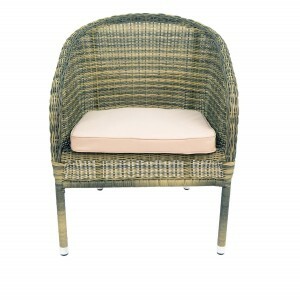 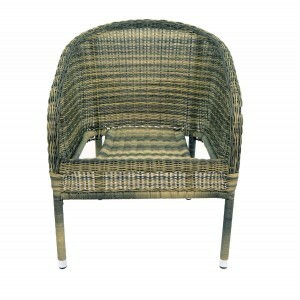 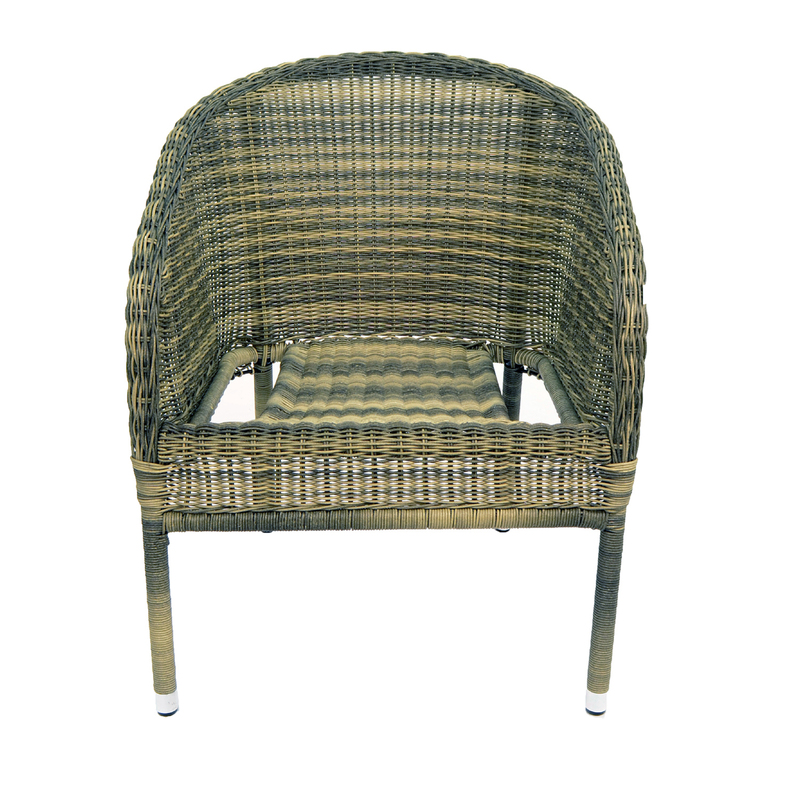 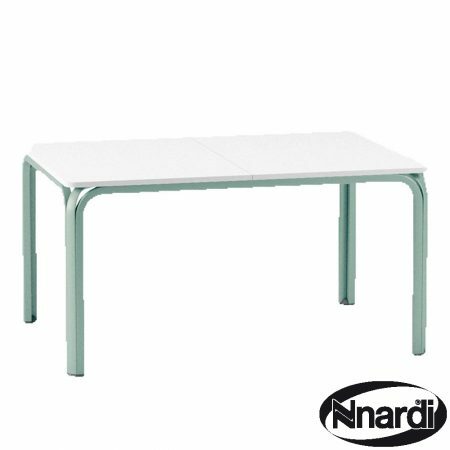 The Arundel chair is a large comfortable stacking chair and is supplied with cushions.